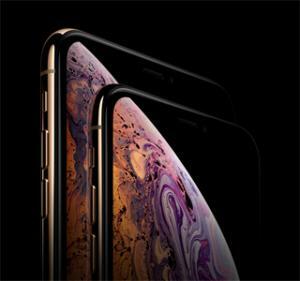 The big news items yesterday were the three new iPhones and the Apple Watch Series 4. But in addition to those, we also learned released dates for iOS 12 (September 17) and macOS Mojave (September 24). The absence of any mention of new Mac and iPad models seems to make it almost certain that Apple will have another event in coming weeks to announce more fall products. The new iPhone line-up includes the three X models, and the iPhone 7, 7 Plus, 8 and 8 Plus. So that’s seven models to choose from. The lowest-end is now the iPhone 7 at $449. It also appears that Apple may have given up on producing a wireless charging pad for the iPhone. Not only was it absent from the announcements, but any mention of it was wiped from the Apple site. It could be that Apple simply decided not to play in a market that included so much completion at very low prices. Apart from the live presentation, Apple also introduced a new level to AppleCare for iPhones that includes theft and loss protection for $15 per month.